Harry Styles. Harry Edward Styles is an amazing person! He is a perfect solo singer and is a great edition to my paborito band: One Direction. he has TO DIE FOR HAIR!!!!. 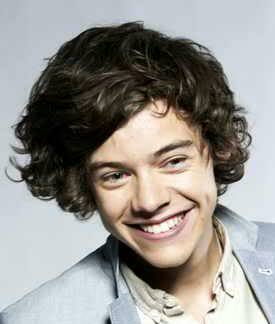 Wallpaper and background images in the Harry Styles club tagged: one direction harry styles random singing hair curly. Harry Edward Styles is an amazing person! He is a perfect solo singer and is a great edition to my paborito band: One Direction. he has TO DIE FOR HAIR!!! !